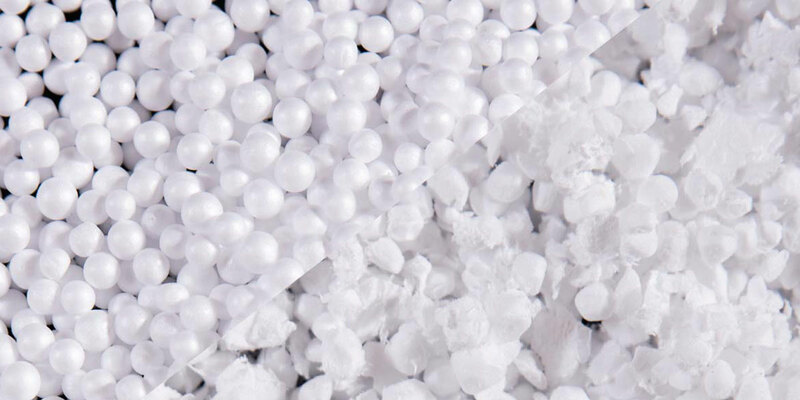 Expanded propylene (EPP), obtained by moulding the polypropylene plastic raw beads with air at high pressure, has unique properties that make it ideal for a wide range of industrial applications, including packaging and automotive. As a thermoplastic material, polypropylene can be heated to melting point, cooled, and reheated again without significant degradation to its composition. Polypropylene does not burn but liquefies at about 130 degrees Celsius, which allows it to be moulded easily in a variety of shapes and sizes. 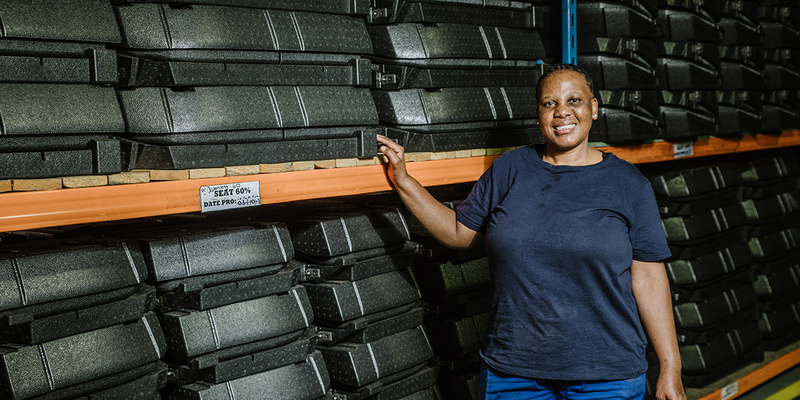 This moulding versatility, combined with the fact that EPP is lightweight, explains why the automotive industry has chosen EPP for moulded parts such as seat cores, bumpers, knee pads and door fillers. Industrial and product designers also benefit from these properties. 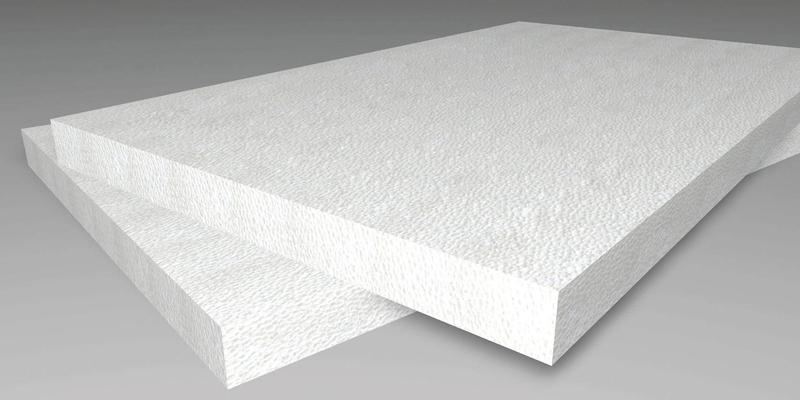 Although lightweight, EPP has an exceptional strength-to-weight ratio. Polypropylene is an extremely resilient material, being able to deform plastically without breaking, and keeping its shape after many torsions, bending, and flexing. For the reasons above, EPP an ideal energy absorbent product in the automobile and packaging markets. It is generally considered a tough material option suitable for applications where strength, shock absorption and durability are needed. EPP is useful in applications that require effective thermal and noise protection such as heating, ventilation and air conditioning (HVAC). This thermal insulation extends to medical supplies and food, which is why EPP makes an ideal packaging option. Polypropylene also has a very high resistance to electricity, which is suitable for electronic components. Its ability to remain unaffected by exposure to most chemicals, oil, and petroleum makes it an excellent replacement for metals and other plastic materials. As seen above, polypropylene’s versatility in various manufacturing applications has been the reason behind significant changes in the plastics industry, notably in the packaging, fibre, and injection moulding industries. A bonus is its environmental-conscious properties. Because polypropylene is a thermoplastic that can be reheated without any structural damage, it is entirely recyclable, with the number “5” as its resin identification code. Isolite manufactures EPP from the highest quality expanded polypropylene material available, mainly for the automotive industry such as seat cores, bumpers, knee pads and door fillers. 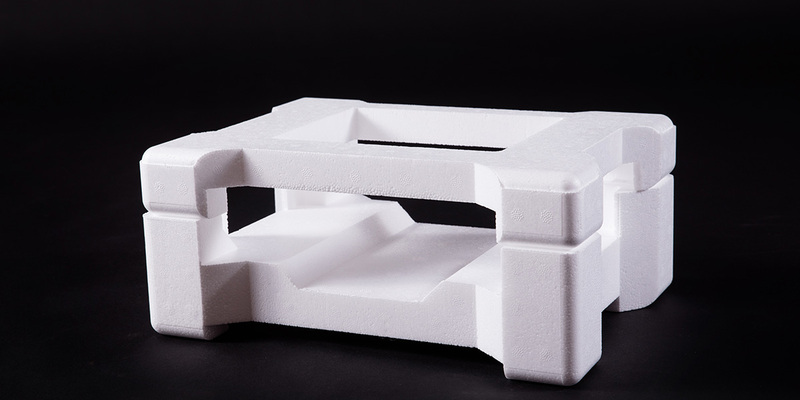 Products moulded from ARPRO® are remarkably durable, lightweight, and recyclable.